Connect with our talented pool of students and increase your brand’s on-campus footprint. 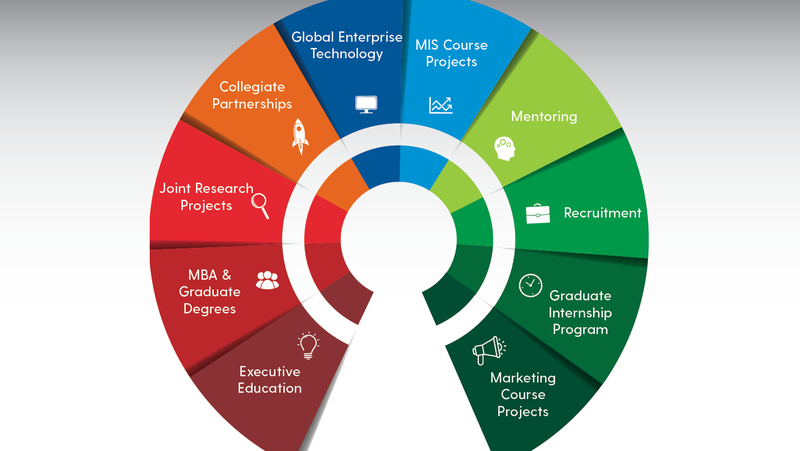 Hire a student through the Graduate Internship Program to work on real-world business projects. Get started today by posting your opportunity in Handshake, the career services tool that all UD students and alumni can search.